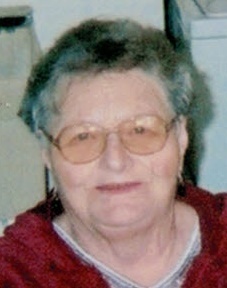 Mrs. Vieta M. Lonas, 86 of Clearwater. Born in Springfield, Missouri, she was in production for Coca Cola soft drinks. She is survived by two daughters, Charlotte Spalding of Layfette IN and Barbara (son in law Roger) Smith of Clearwater; five grandchildren, Daniel, Jeffery, Brian, Aaron, Jeremy; and eight great grandchildren. Preceded in death by her son, Larry. She will be sadly missed by all who knew her. A cremation memorial service will be held at a later date in Layfayette IN.